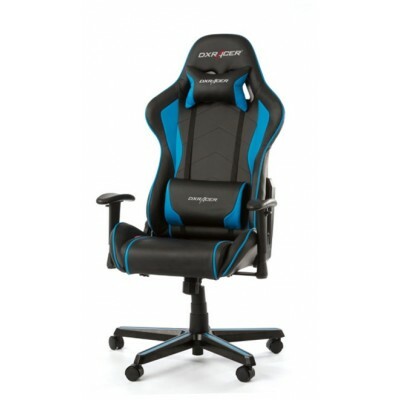 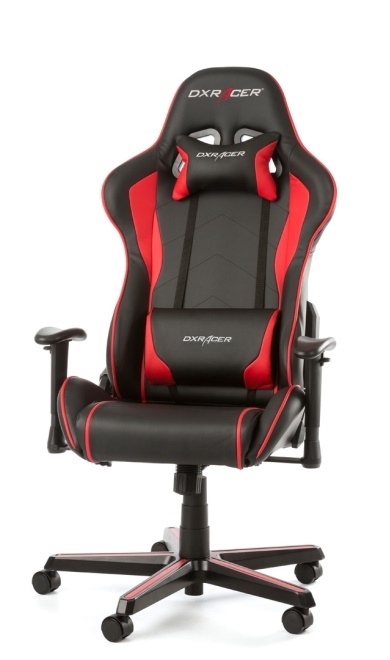 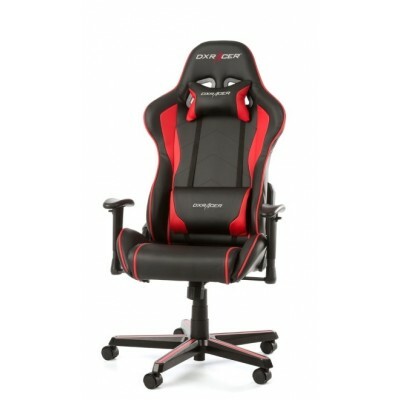 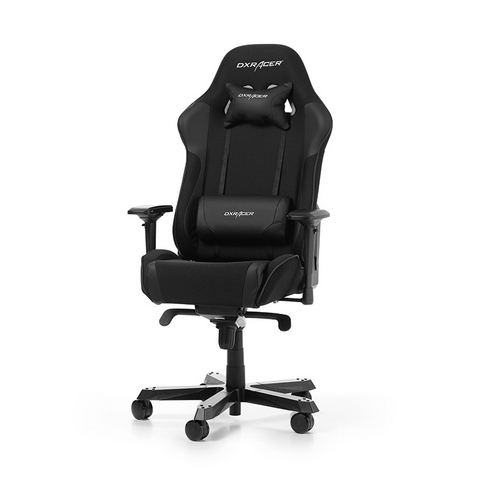 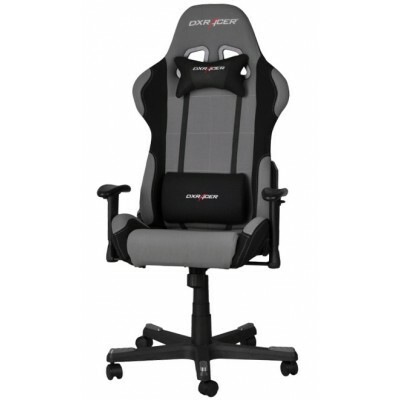 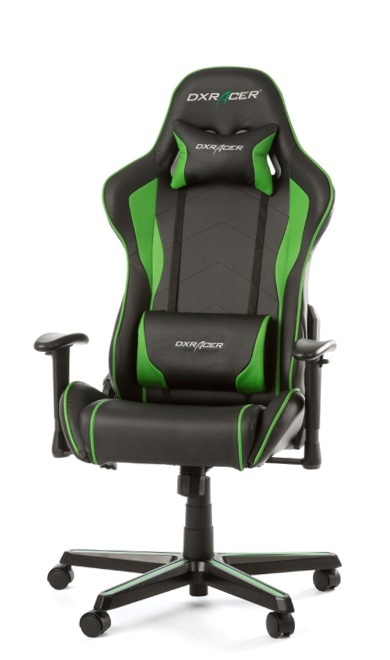 Description Compared to the majority of office chairs on the market offers the DXRACER computer chair high backrest that supports the entire spine from the pool floor to the neck. 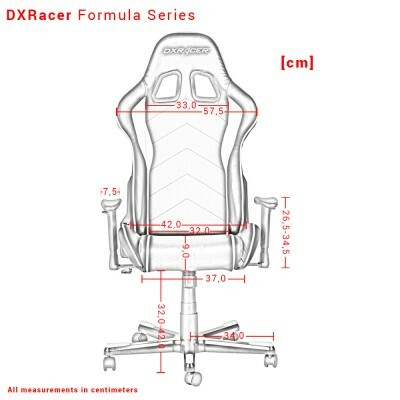 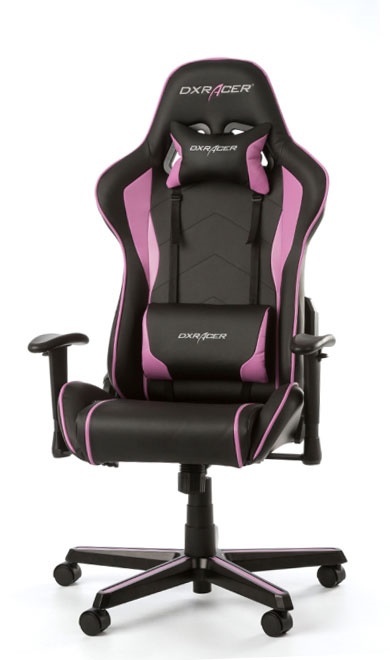 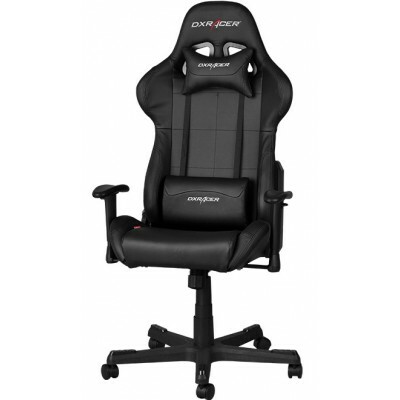 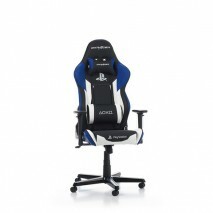 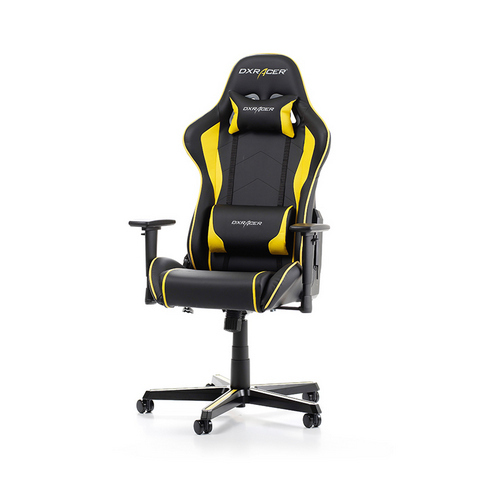 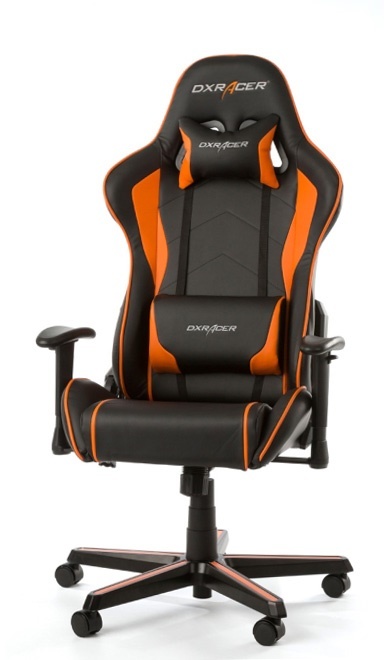 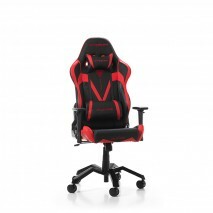 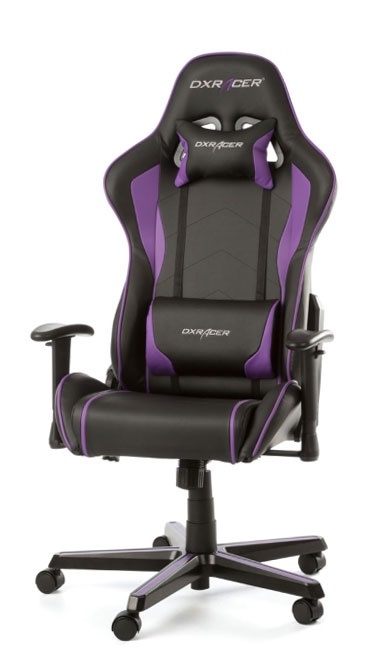 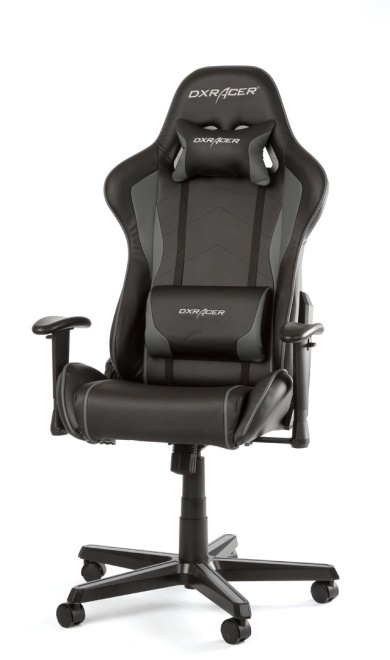 The backrest of the seat can be adjusted DXRACER to an angle of 135 degrees up. 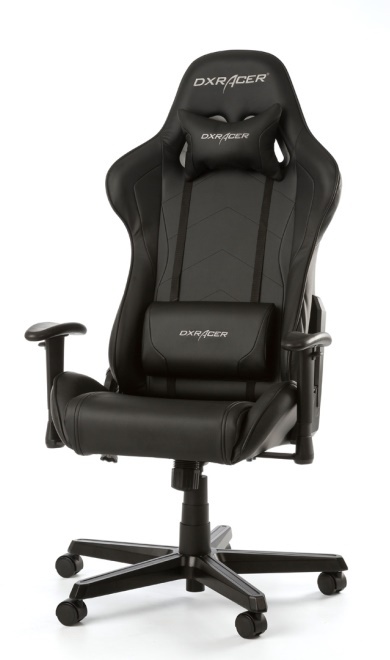 So you can adjust to the reclining chair. 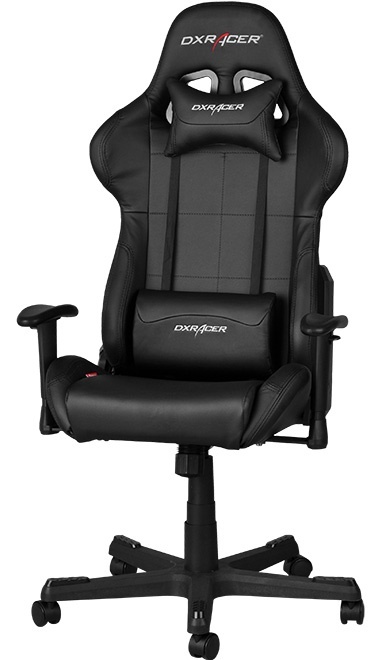 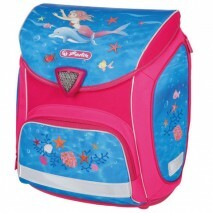 The angle between the backrest and seat can be blocked in any position. 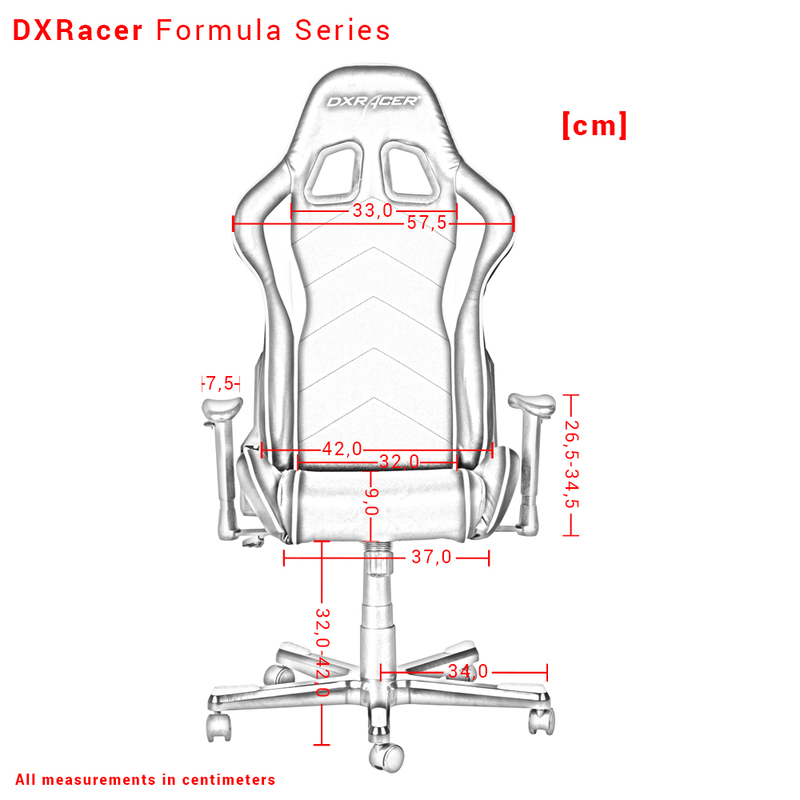 The soft armrests of DXRACER chair can be easily adapted to the desired height. 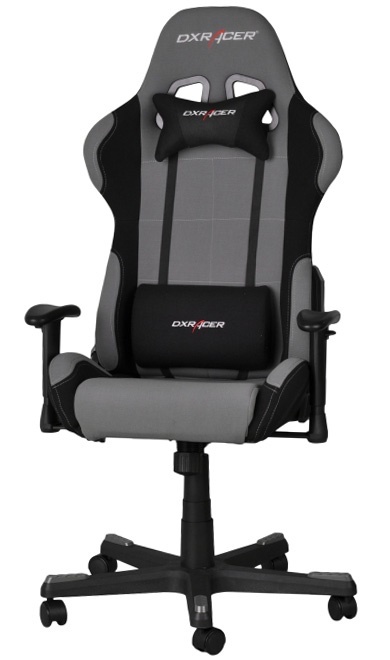 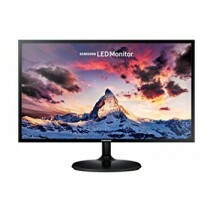 With proper adjustment of the armrests to protect hand and arm pain that can result from long-term use of the computer mouse. 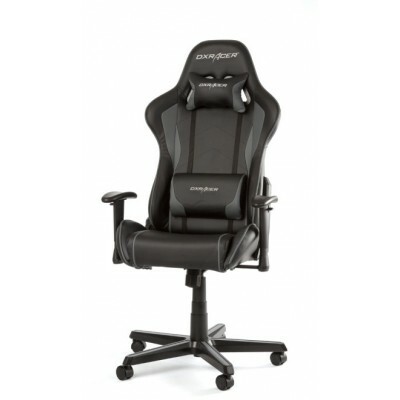 The armrests extend through its numerous adjustment the comfort of the user.